At the age of 33 in 1922, unrepentant aristocrat Count Alexander Ilyich Rostov is sentenced to house arrest at the Hotel Metropol, a luxury hotel across the street from the Kremlin. A Gentleman in Moscow recounts Russia’s history and the count’s life prior to and after his incarceration. 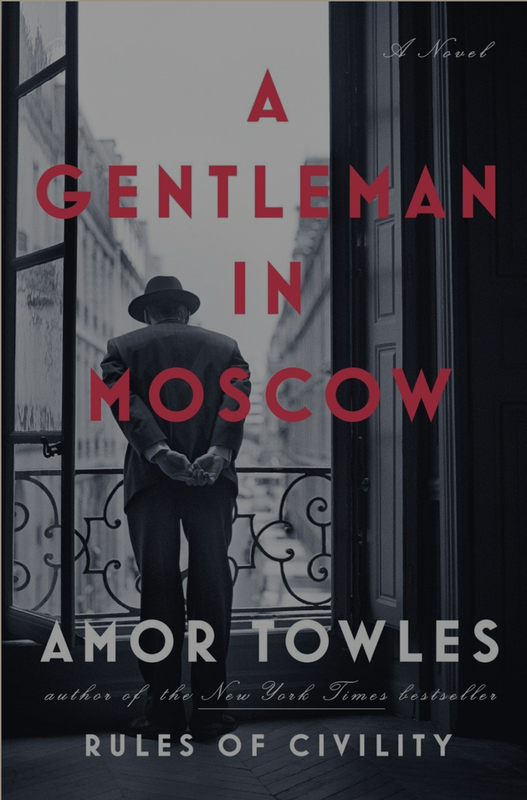 It took me a while to get into A Gentleman in Moscow, but once I did, I loved it. This novel is filled with information about early 20th century Russian life and presents an interesting viewpoint on the Russian psyche. But what appealed to me most was this novel’s protagonist. Amor Towles made Alexander come to life-he’s intelligent, humorous, upbeat, possesses impeccable manners and is the sort of person with whom I like spending time.